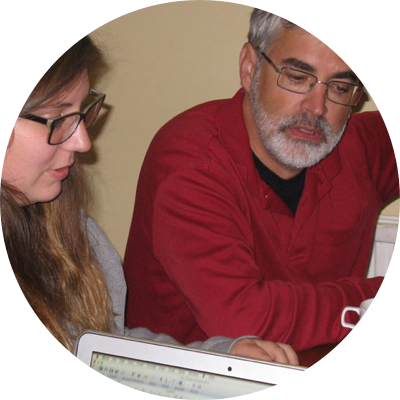 ACU’s Center for the Study of Ancient Religious Texts (CSART) fosters the study of ancient religious documents through research, teaching, and academic mentoring. 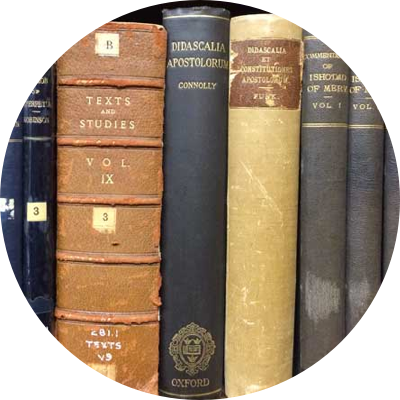 CSART seeks not only to encourage research and publication but also to equip students with the capacities needed to study ancient texts, engage academic dialogue, and contribute to the scholarly enterprise. My training at ACU, especially in its focus on ancient texts, equipped me with the skills I needed not only for my doctoral program but also for my continued academic publishing. The faculty modeled a deep appreciation for ancient texts, spanning multiple languages, geographical regions, and centuries. Contributing to ongoing international efforts to produce a critical apparatus of the New Testament. 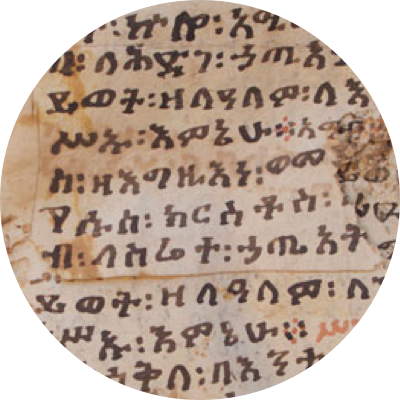 Examining the connection between the Ethiopic version and the Greek text and the long history of textual development in Ethiopia. 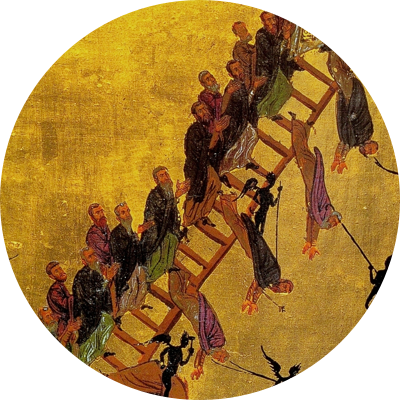 Editing the Syriac version of John Climacus’ spiritual classic Ladder of Divine Ascent in a remarkable palimpsest manuscript. 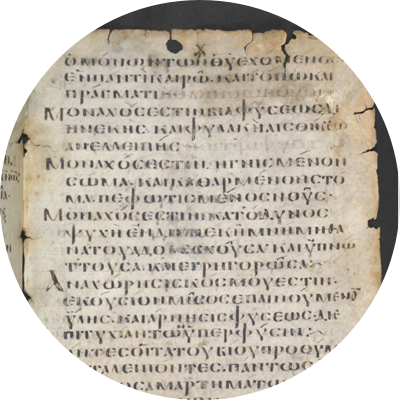 Studying the earliest known witness of a classic spiritual text. Quality instruction, mentoring, and distinguished scholarships enrich the student experience. 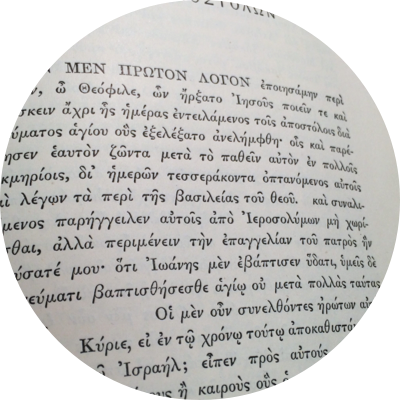 Online resources for studying ancient languages and religious texts.